Are you facing or already undergoing chemotherapy for breast cancer? Do you feel in need of some extra support at the emotional level? Would you like to learn some visualisation techniques that have helped other people cope better with both physical and emotional discomfort? If so, this relaxing, calming, comforting and uplifting recording may help you feel better in yourself and help you cope better with any possible side effects of chemotherapy. Through gentle imagery of a healing sanctuary and self-directed healing light, you are guided through visualisations, simple breathing techniques and mental techniques for relieving anxieties and concerns, and for coping with any physical side effects too. You learn coping strategies and also hear affirmations which have been suggested by women who have come through the treatment themselves. With some people there seems to be an IMMEDIATE POSITIVE EFFECT but it is also likely that it will HAPPEN GRADUALLY with regular listening. This SUCCESSFUL APPROACH is based on natural, safe, sound hypnotherapy principles and includes mental techniques which have been used in pain relief clinics. Lynda is careful in her use of language to make it clear that not all side effects are experienced by everybody. She suggests that you allow your mind to drift off to a very peaceful place if ever there is talk of techniques which are not relevant to you. 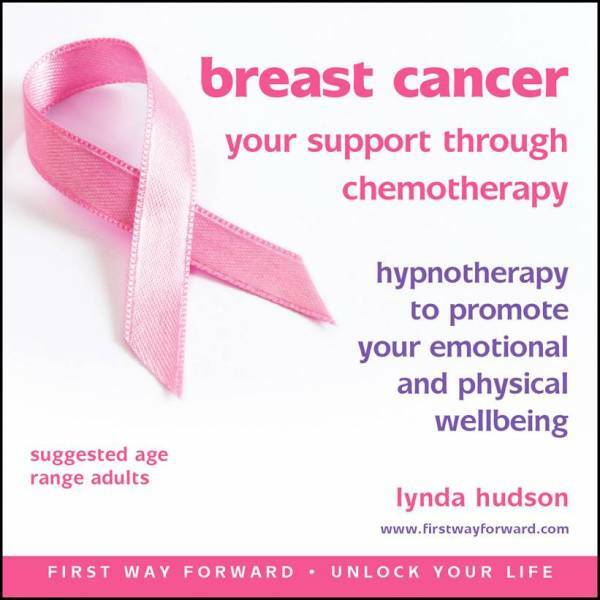 Lynda’s gentle, English voice calms, re-assures as she gives suggestions for boosting calm, confidence, optimism and resilience while coming through the chemo experience. 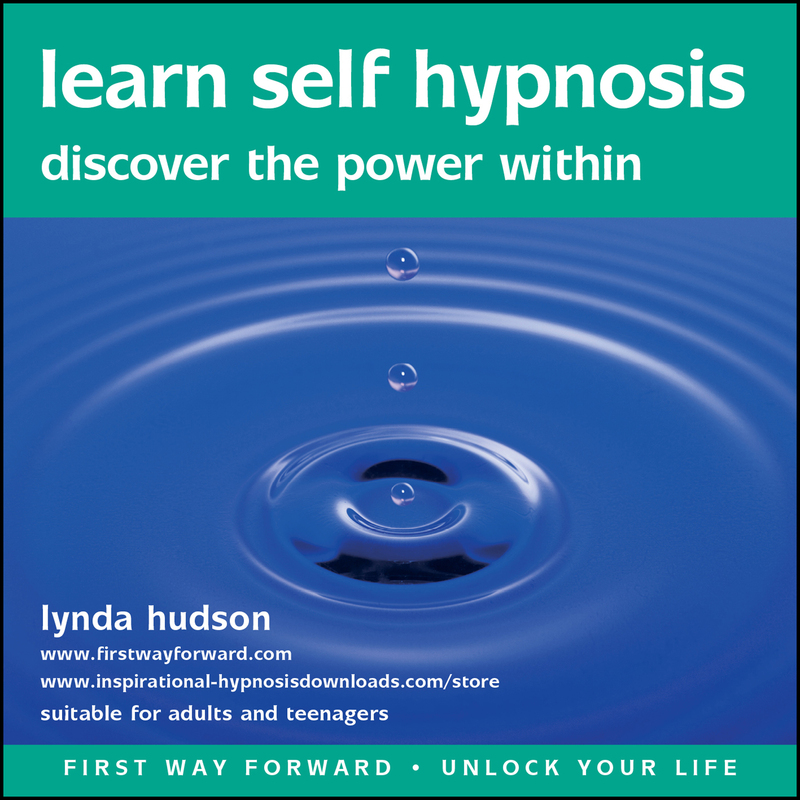 As a clinical hypnotherapist of many years standing, Lynda has helped thousands of people world-wide through her CDs and downloads. She has featured in the press, TV and radio and is author of two widely acclaimed books on hypnotherapy, both with children and adults. The recording uses state of the art technology with positive affirmations playing quietly in the background as she speaks to you. Regular listening is the key to success!